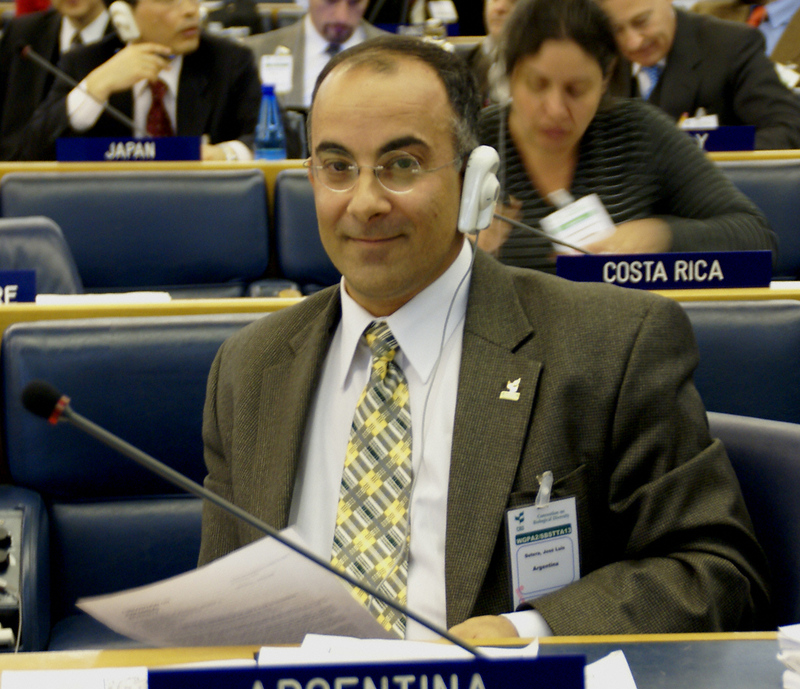 SBSTTA 13 delegates met in the Committee of the Whole in the morning to finalize and adopt recommendations on the in-depth reviews of the work programmes on agricultural and forest biodiversity and SBSTTA’s modus operandi for the consideration of new and emerging issues. 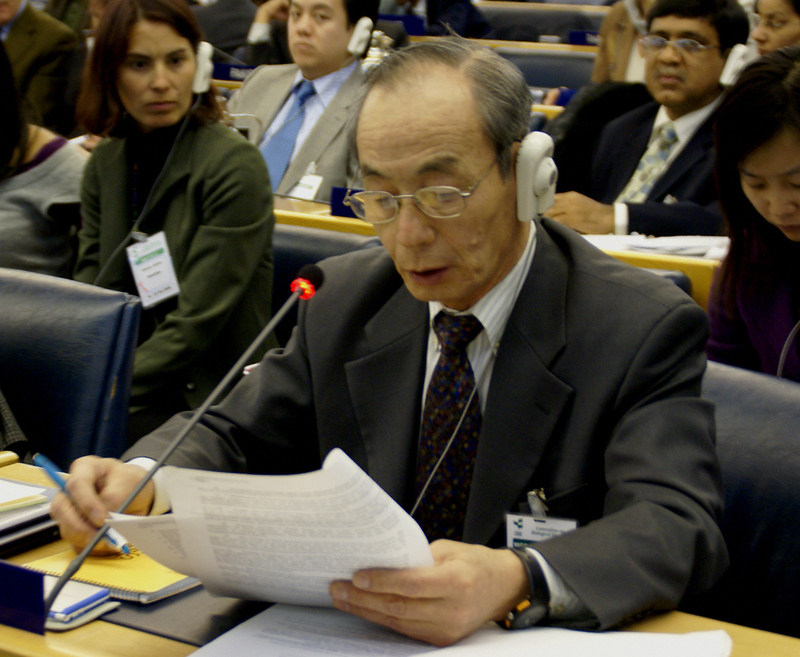 The closing plenary convened in the afternoon to adopt recommendations on inland waters biodiversity, marine biodiversity, invasive alien species and biodiversity and climate change. 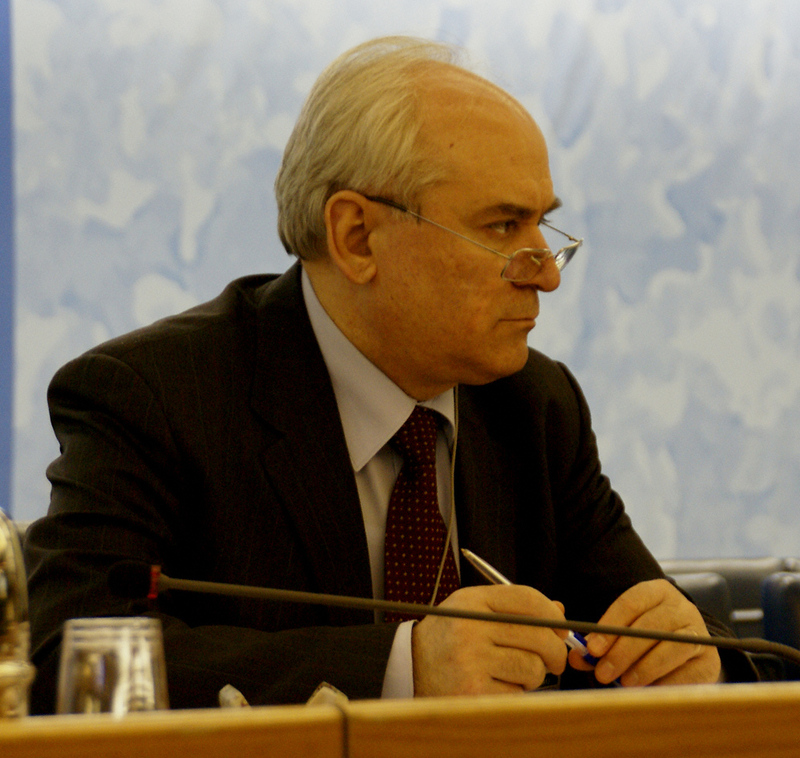 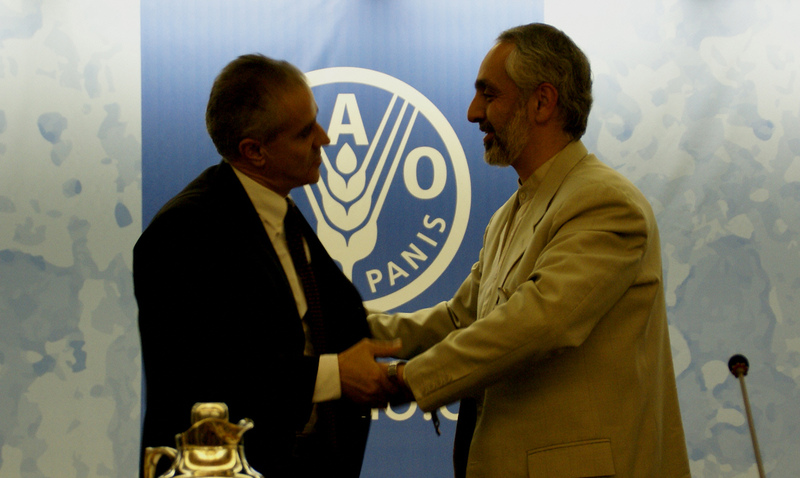 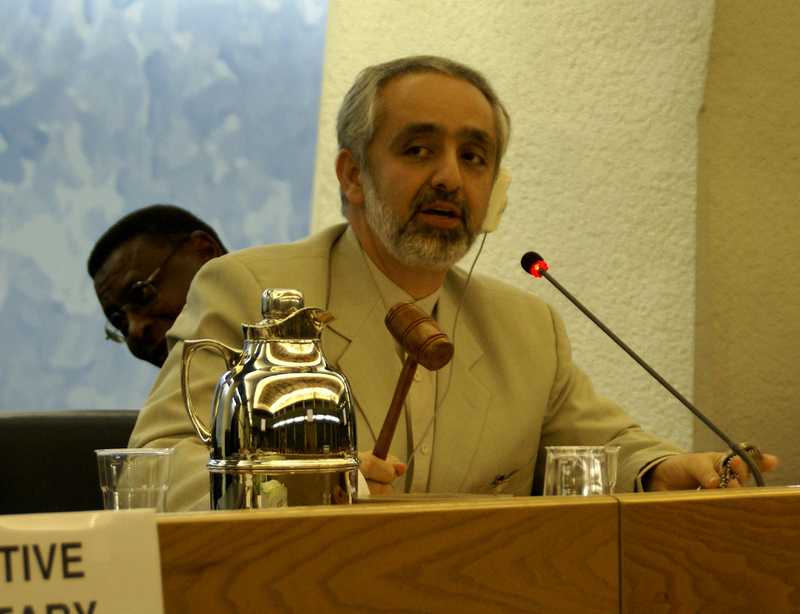 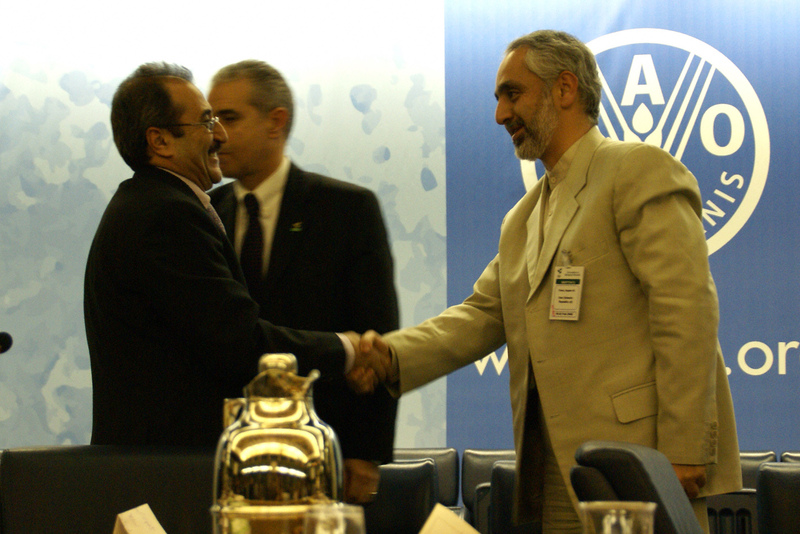 Chair Asghar Mohammadi Fazel gaveled the meeting to a close at 6:31pm. 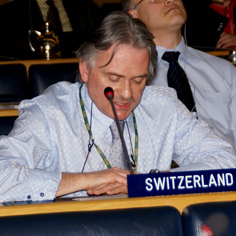 Switzerland regretted that little time was devoted to discussing scientific issues while too much time was wasted on renegotiating previously agreed decisions. FAO stressed the importance of agricultural biodiversity for food security, and the role of farmers, fishers and livestock keepers in its conservation. 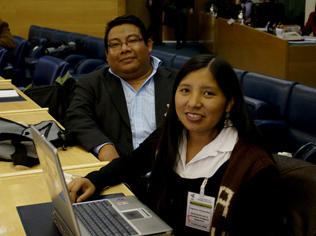 The ETC Group said that indigenous and civil society participants represent the future of the planet and called for commitment to implementing the Convention. Greenpeace said that a small number of parties had blocked progress during the meeting and called on donor countries to live up to their funding commitments under the CBD. 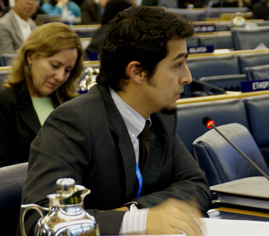 Mexico said that the outcome of the meeting was meager and called on delegates to focus on providing scientific advice in the future. 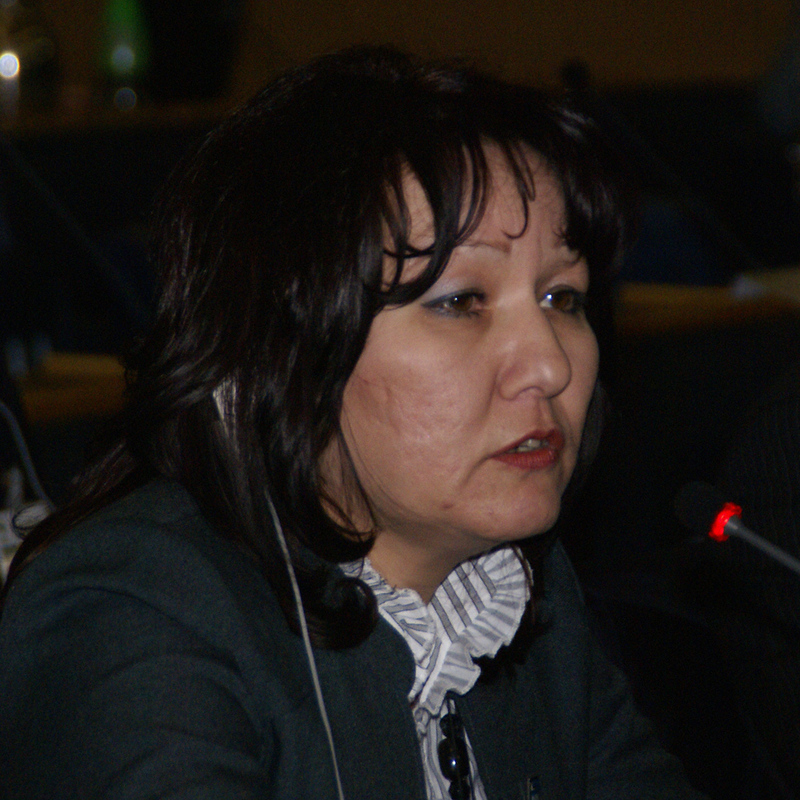 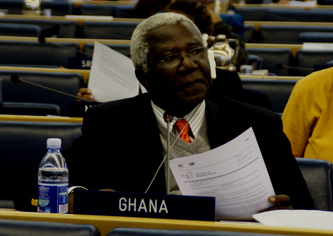 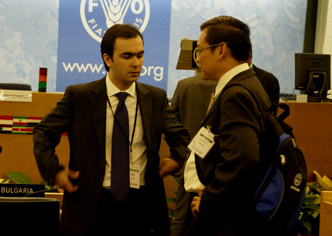 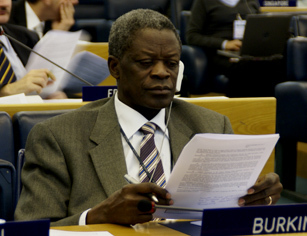 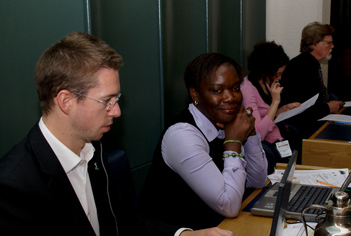 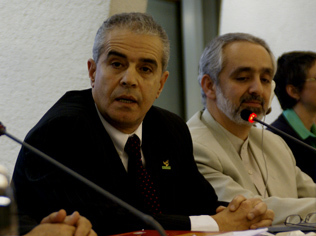 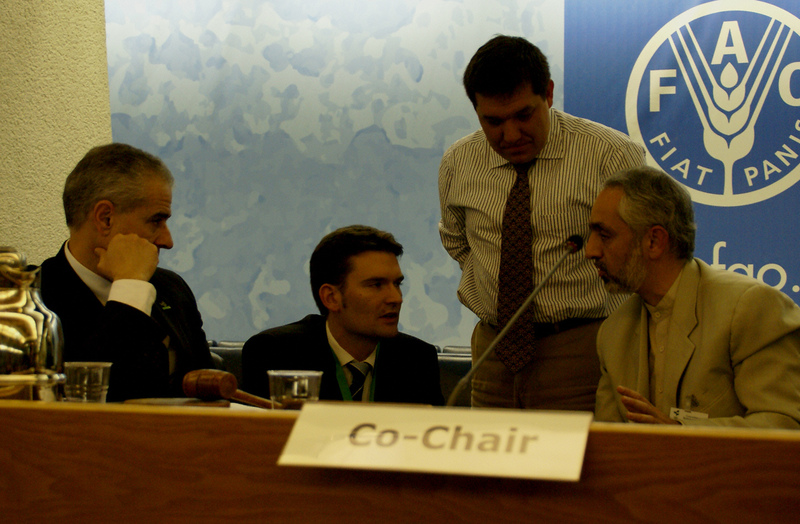 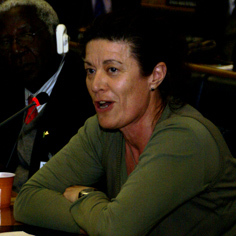 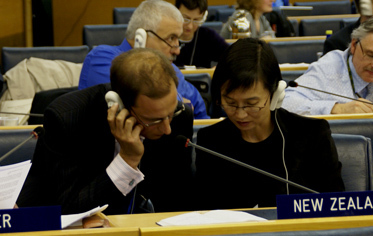 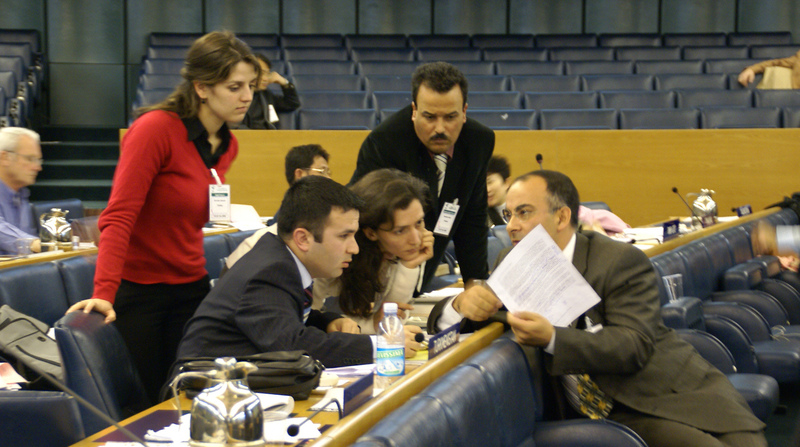 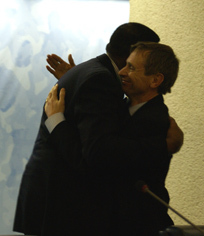 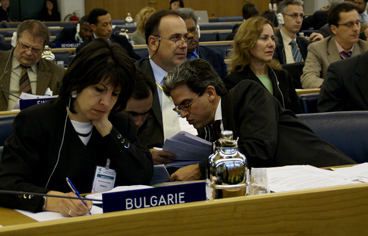 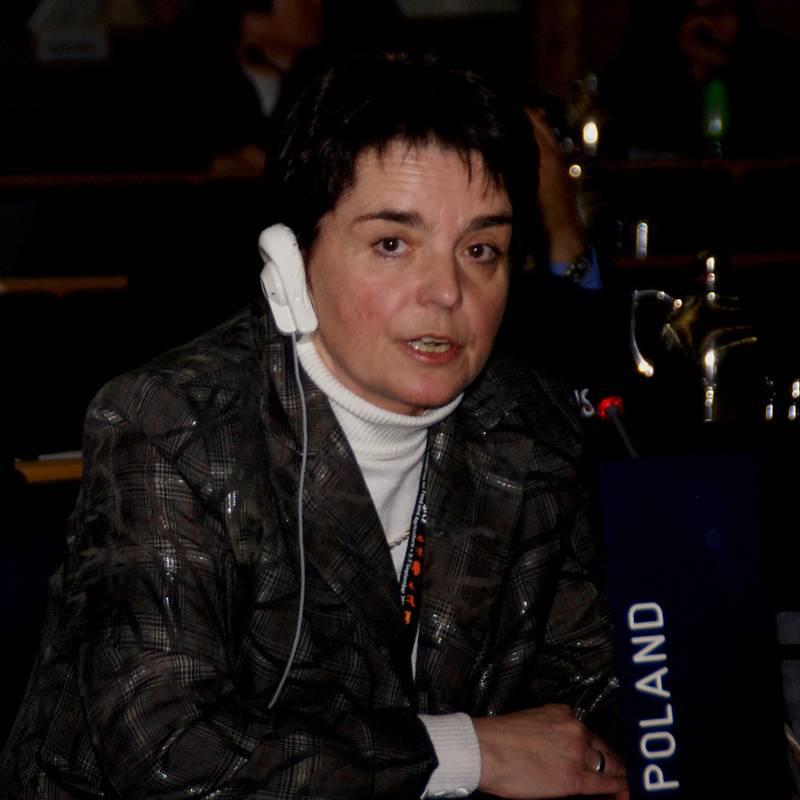 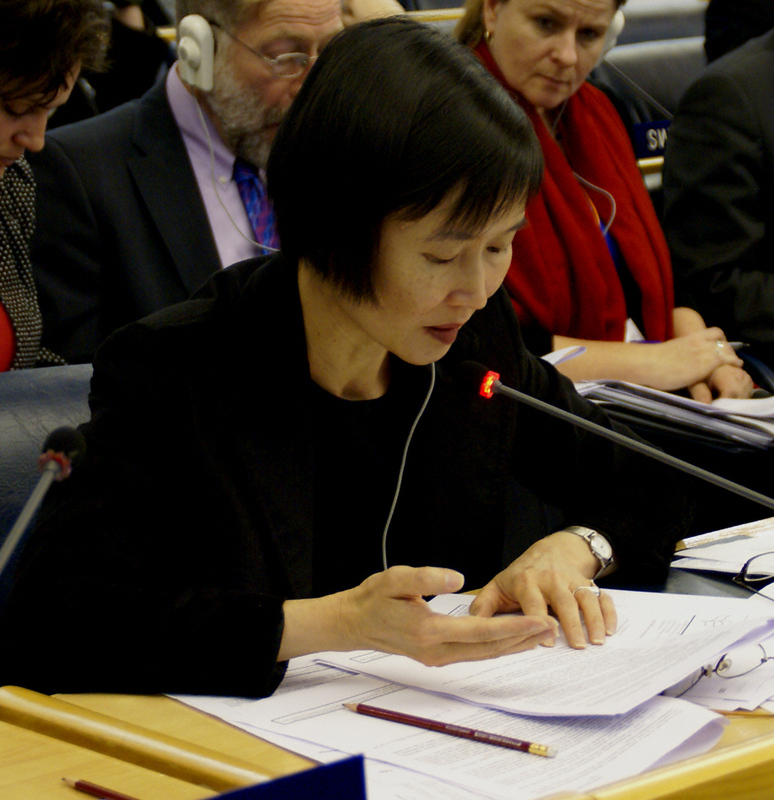 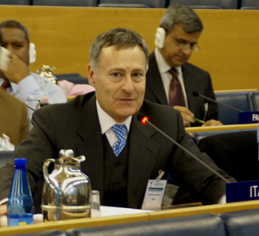 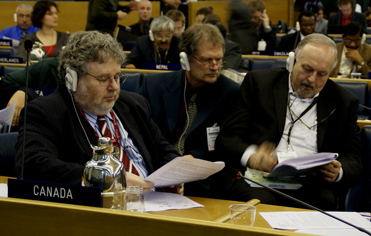 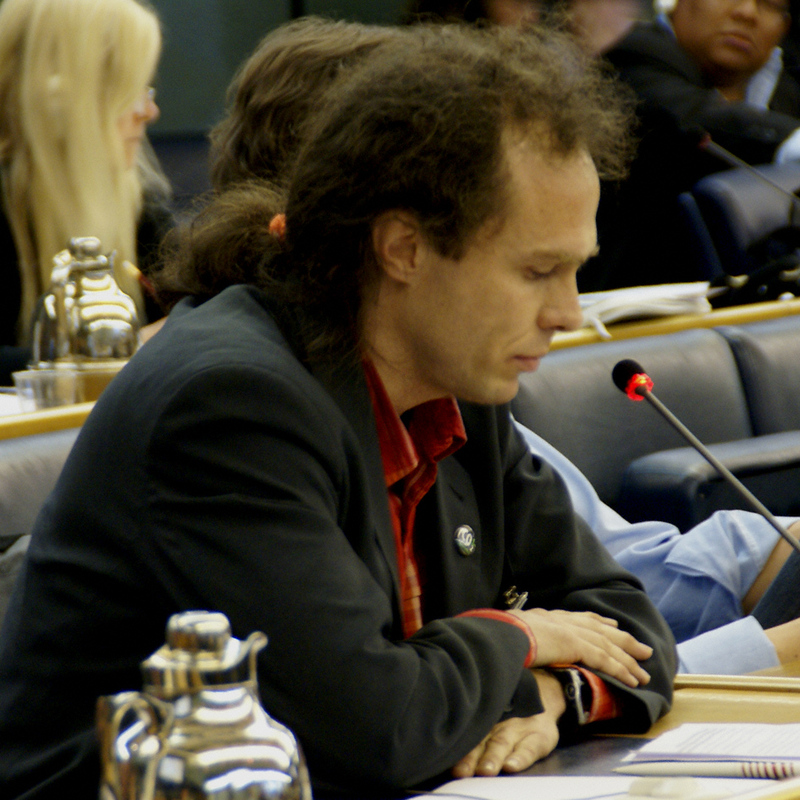 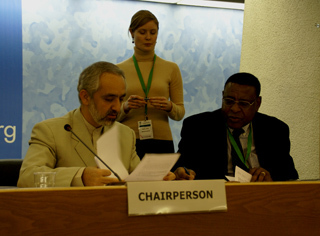 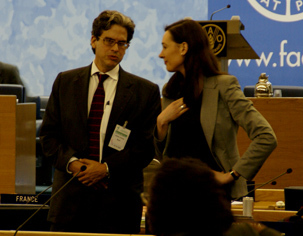 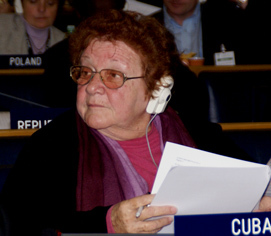 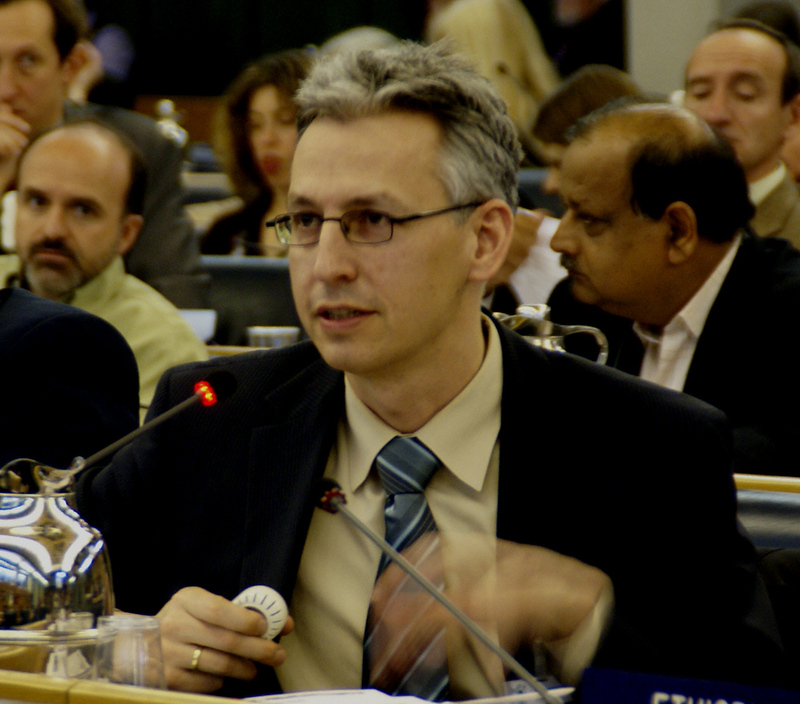 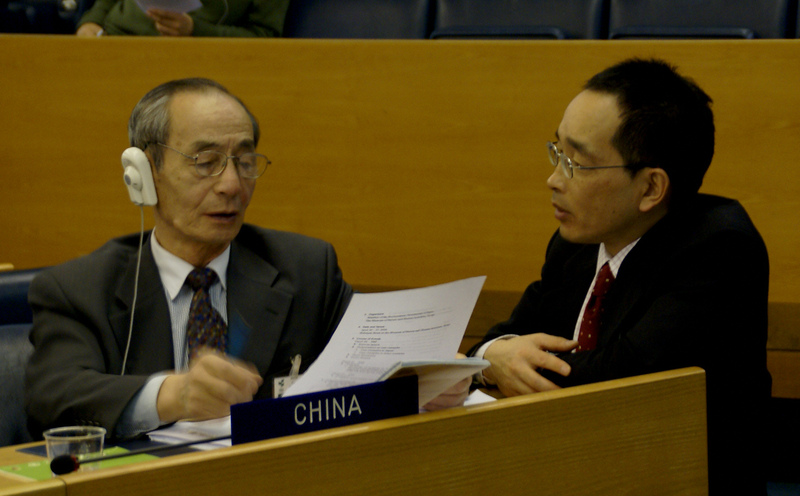 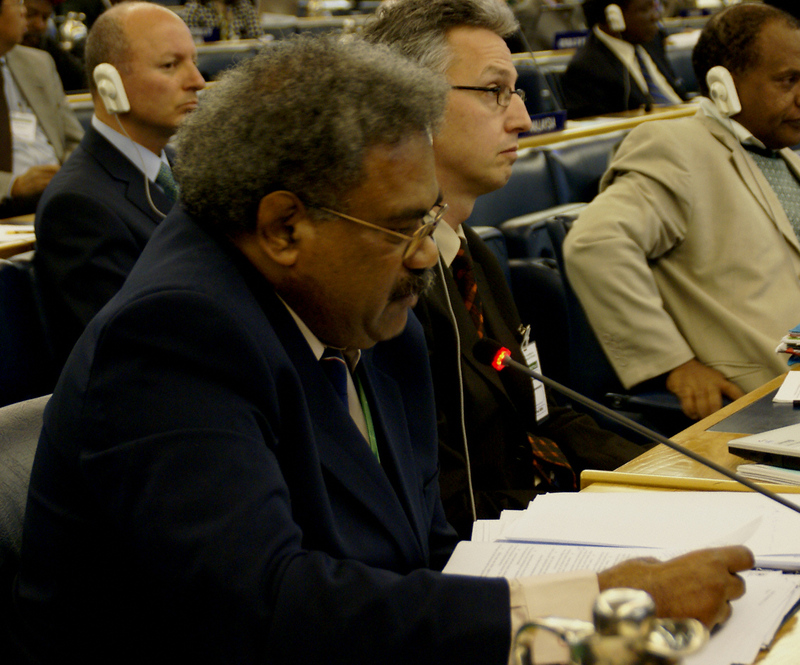 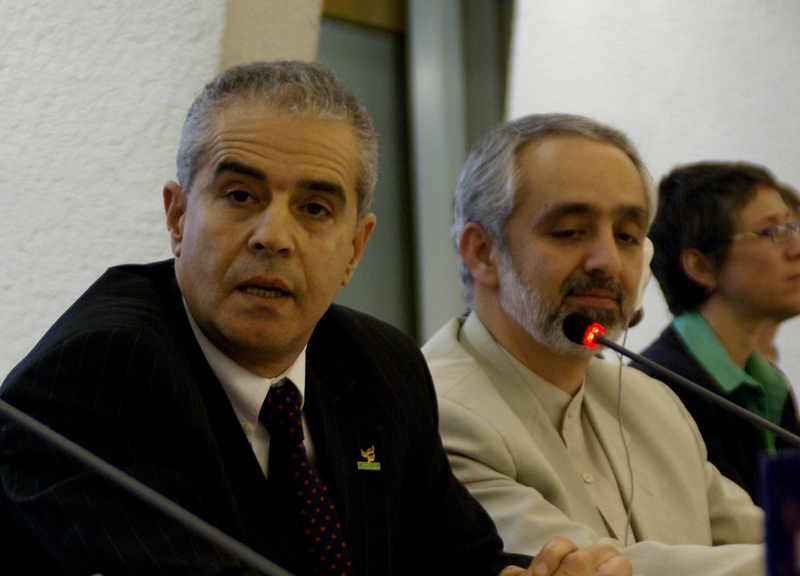 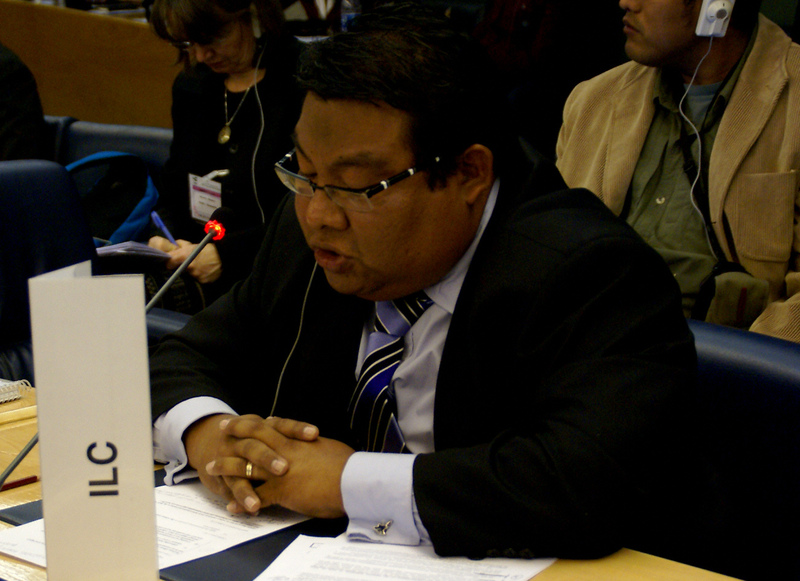 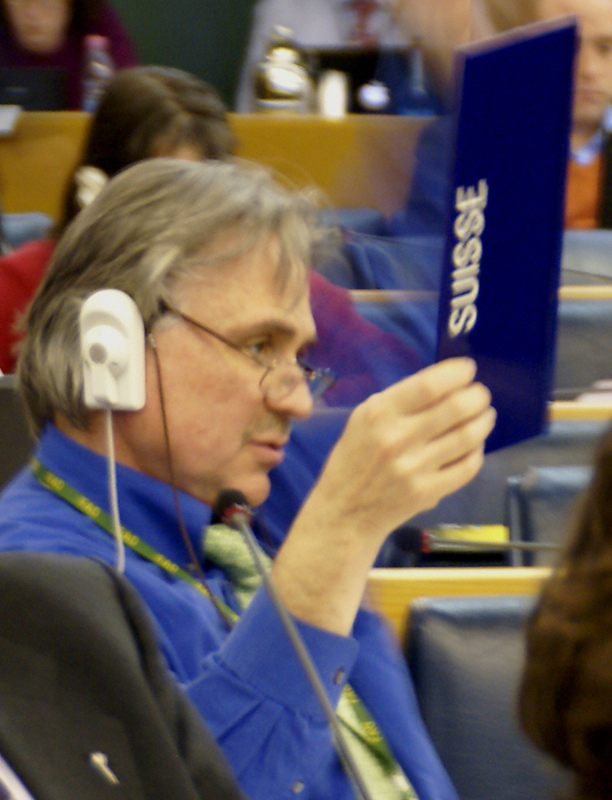 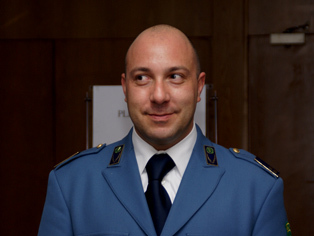 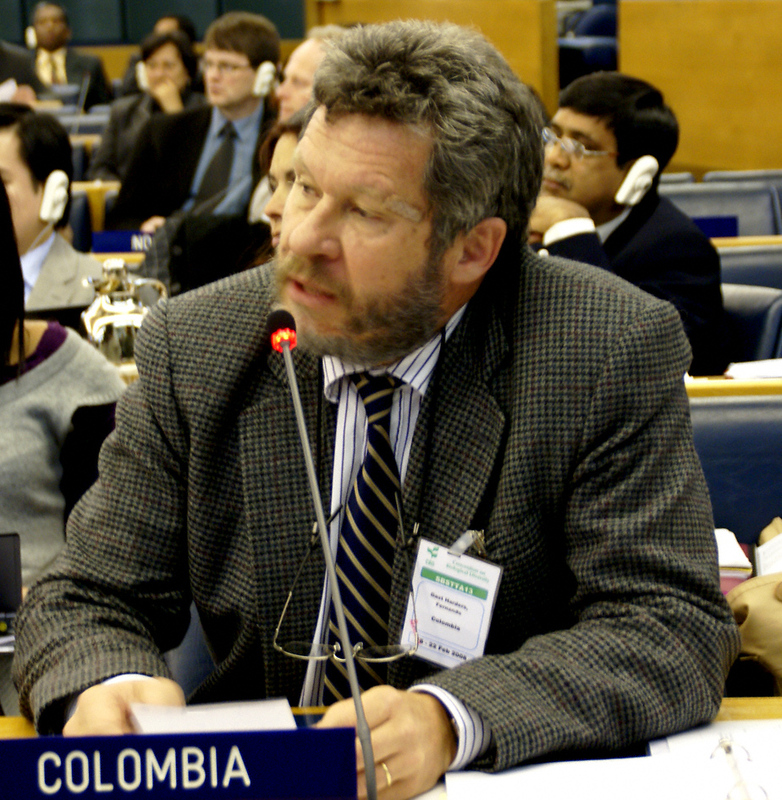 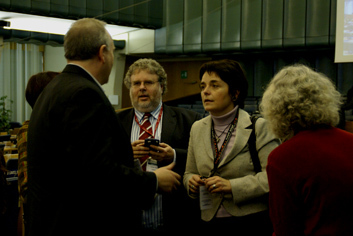 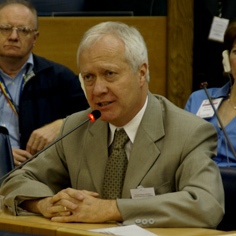 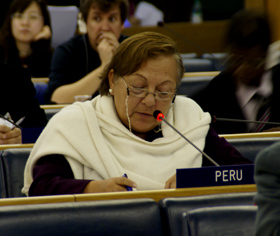 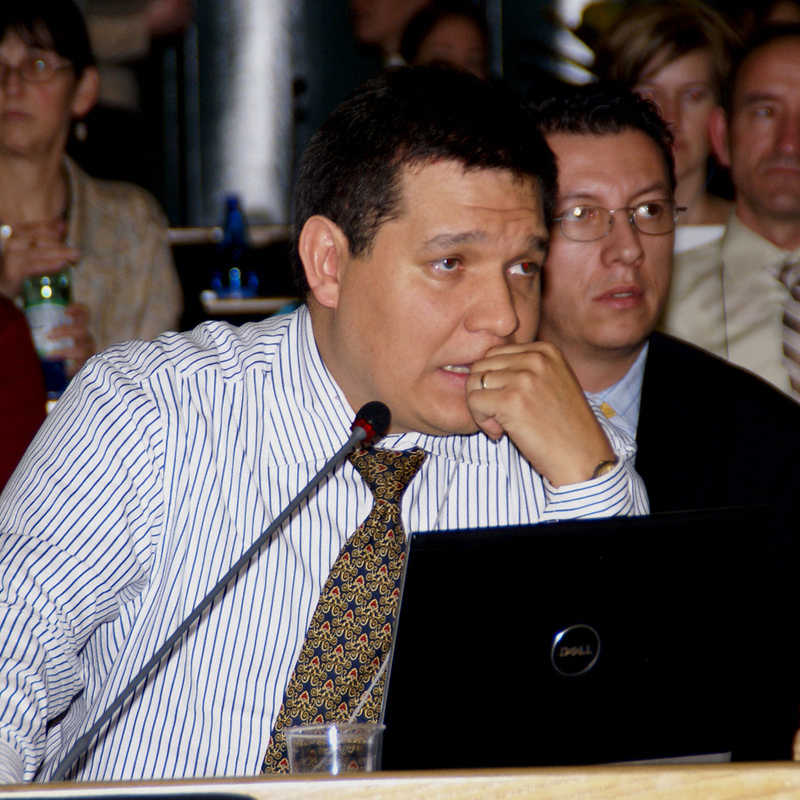 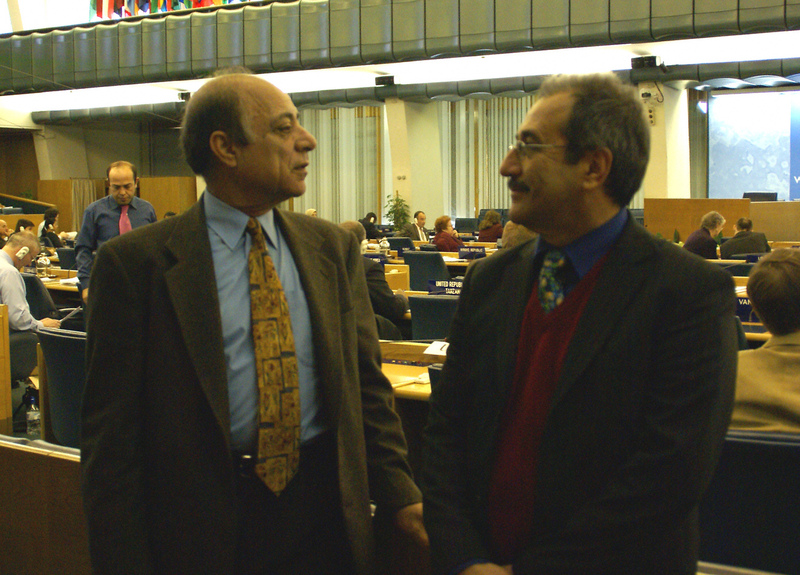 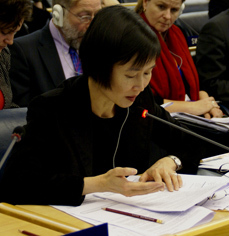 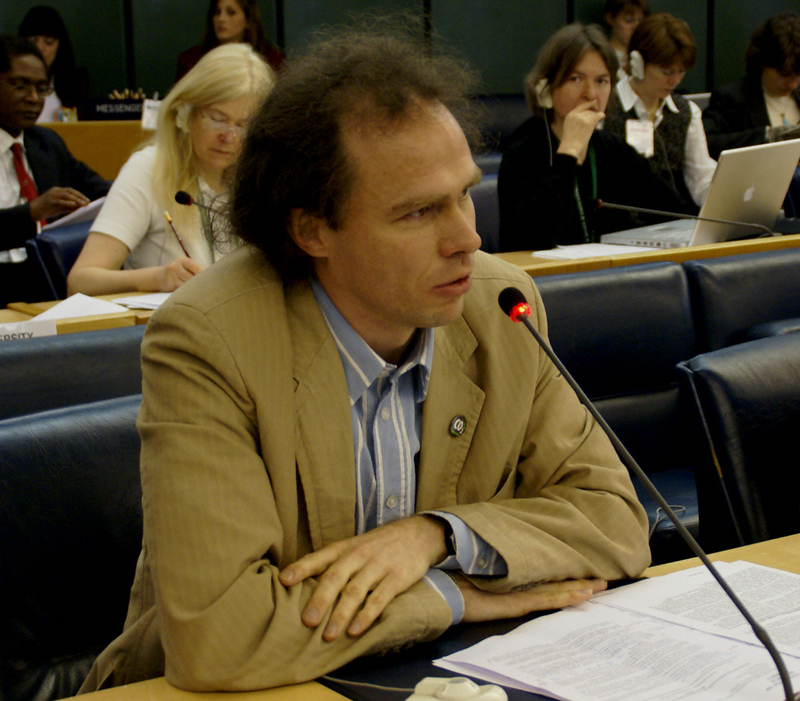 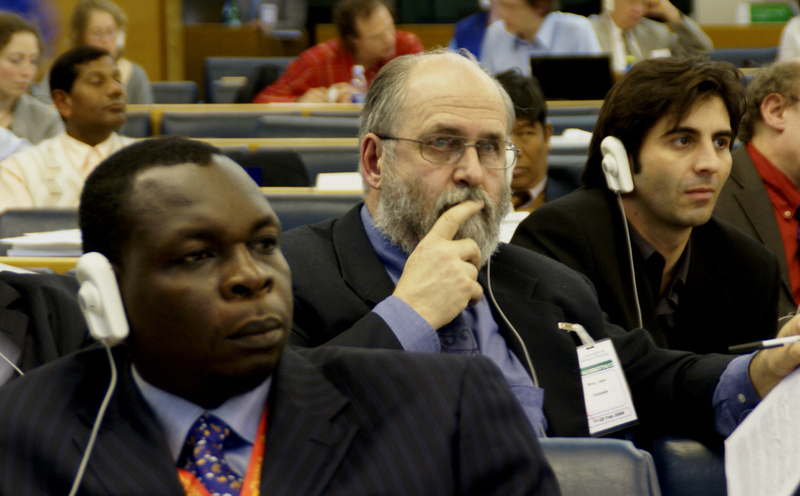 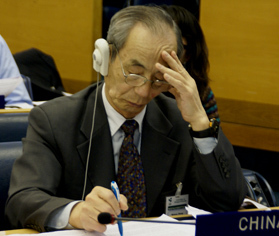 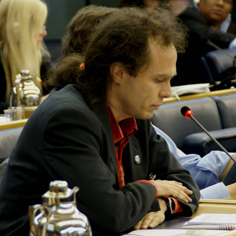 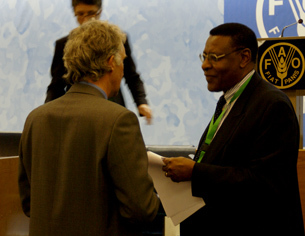 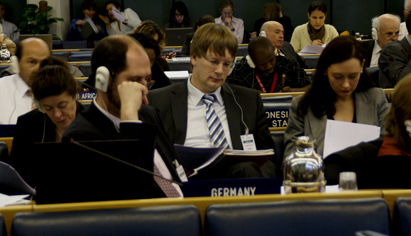 Germany invited participants to COP 9 to be held 19 – 30 May 2008 in Bonn, Germany, noting that COP will face a very difficult task since SBSTTA 13 adopted heavily bracketed recommendations. 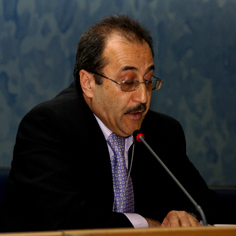 Echoing the frustration expressed by some delegates, CBD Executive Secretary Ahmed Djoghlaf said that the meeting’s outcome did not reflect the effort devoted to its preparation. 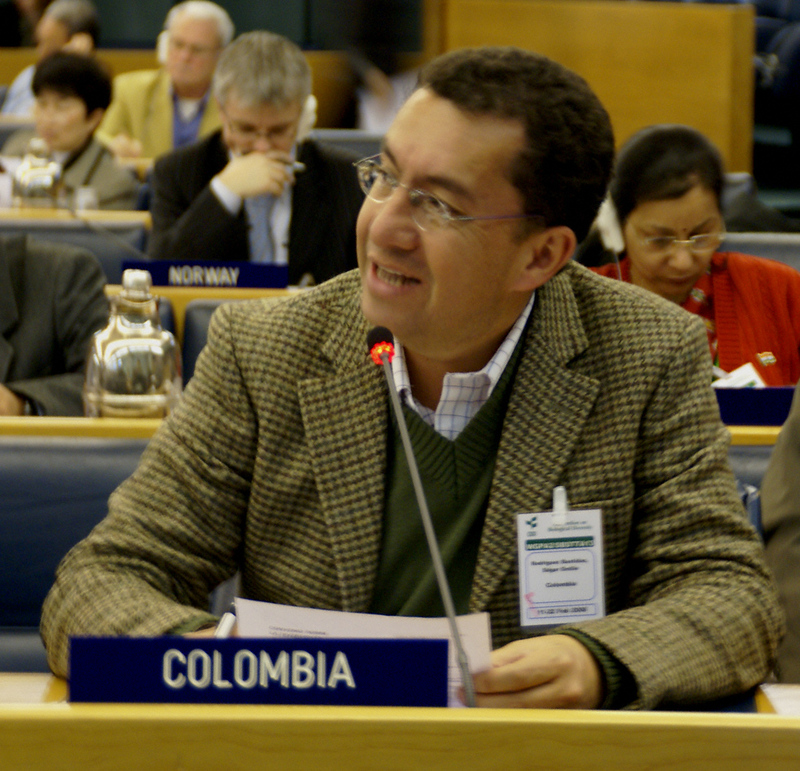 Delegates convened in the Committee of the Whole in the morning to consider draft recommendations on new and emerging issues, and on the programmes of work on agricultural biodiversity and on forest biodiversity. 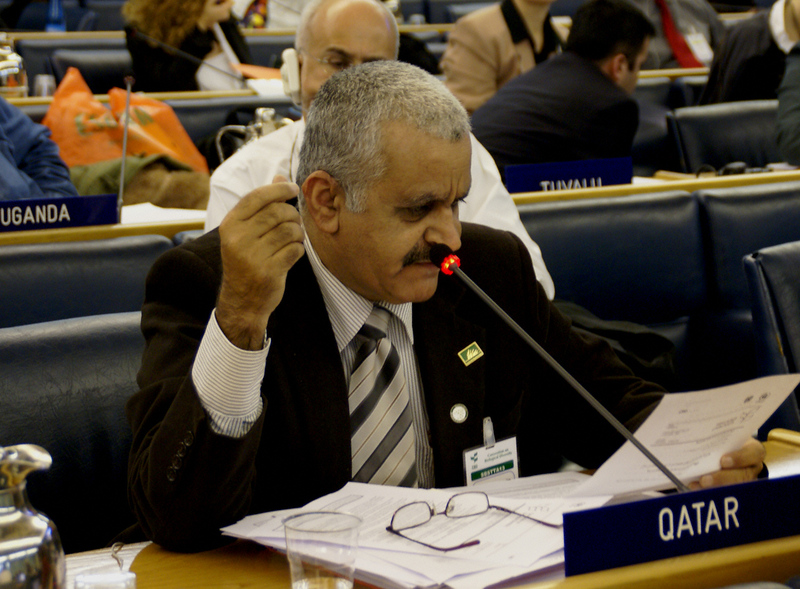 Recommendations on new and emerging issues and agriculture were adopted with minor amendments, while the recommendation on forestry was adopted with amendments after substantial consideration. 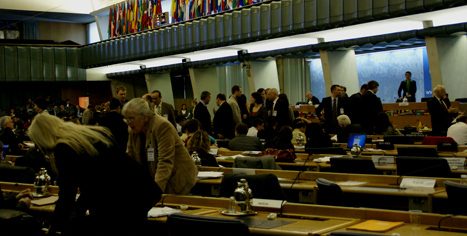 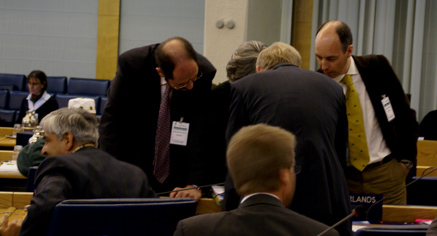 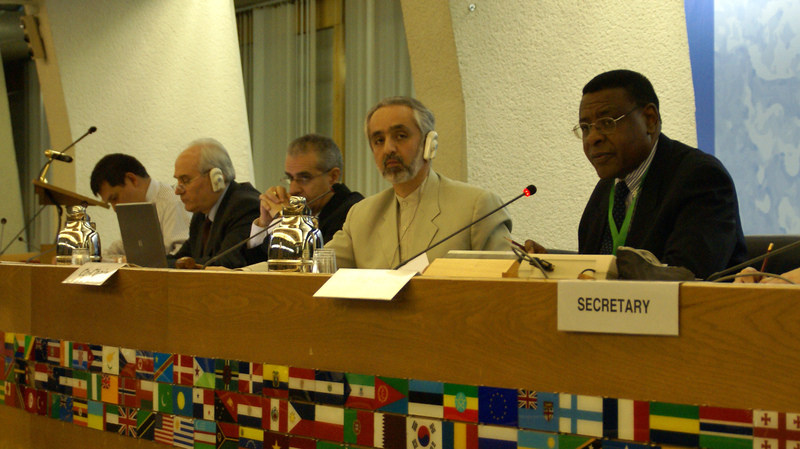 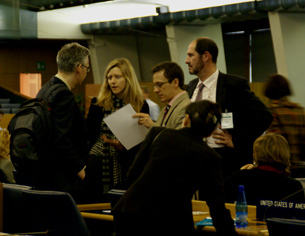 In the afternoon, delegates convened in plenary to consider draft recommendations submitted by Working Group I and II. 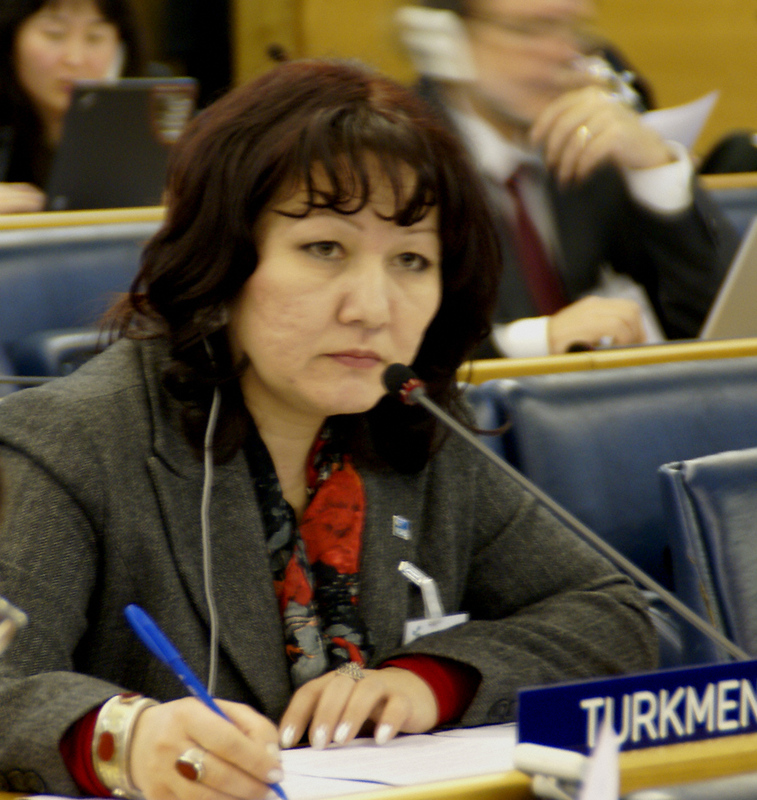 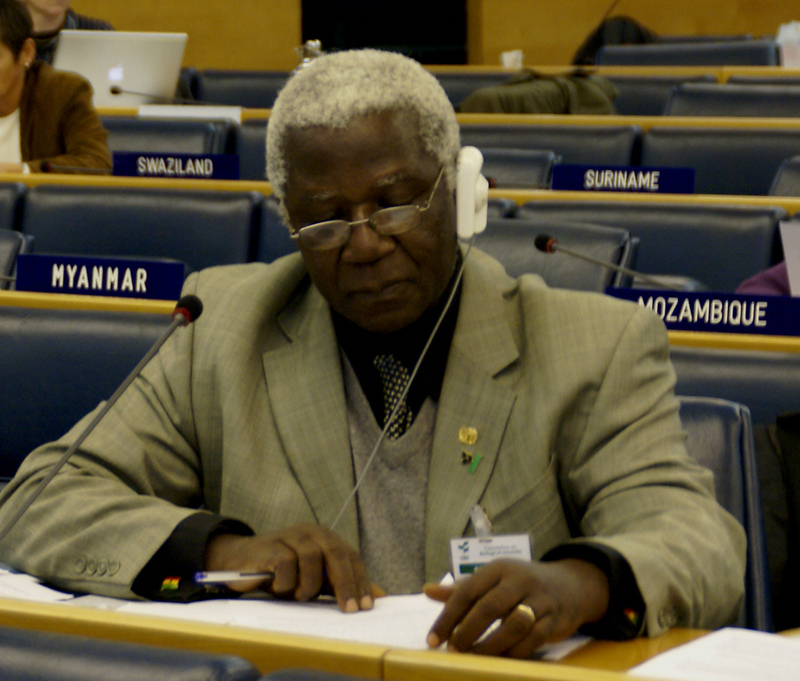 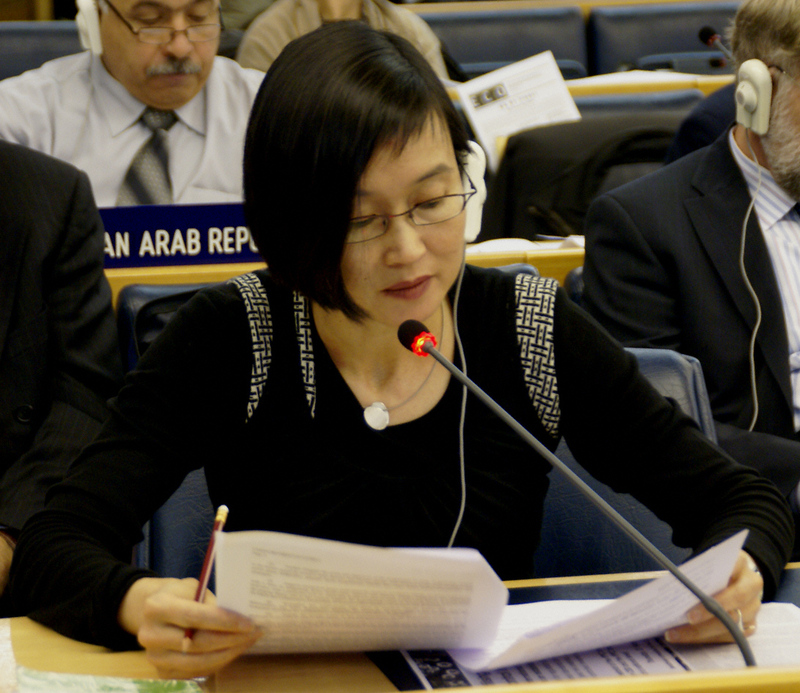 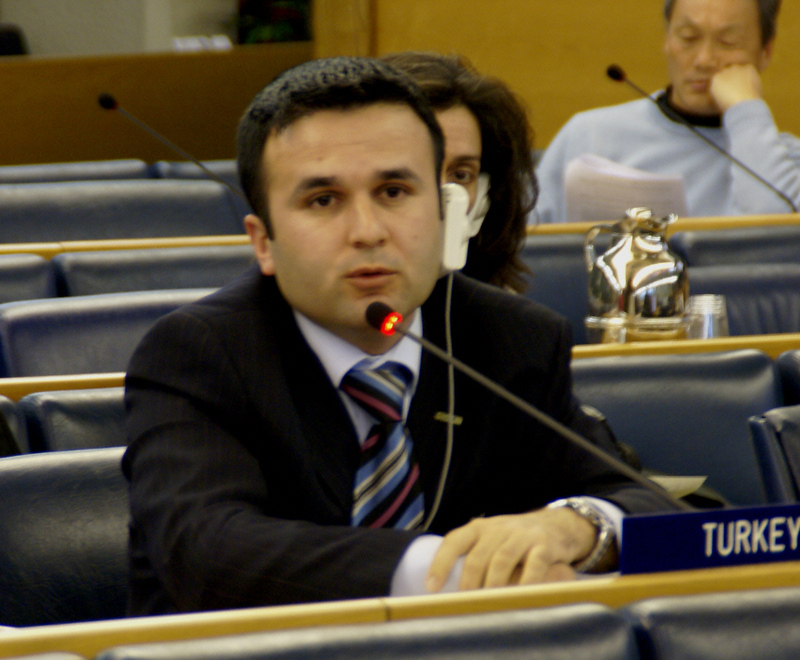 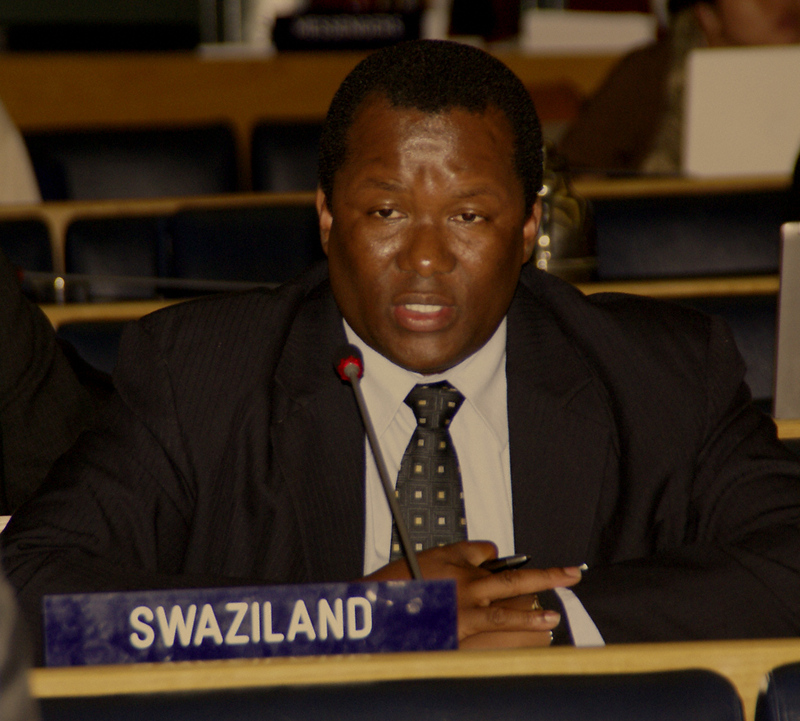 Delegates adopted the draft recommendations on inland waters and invasive alien species without amendment. 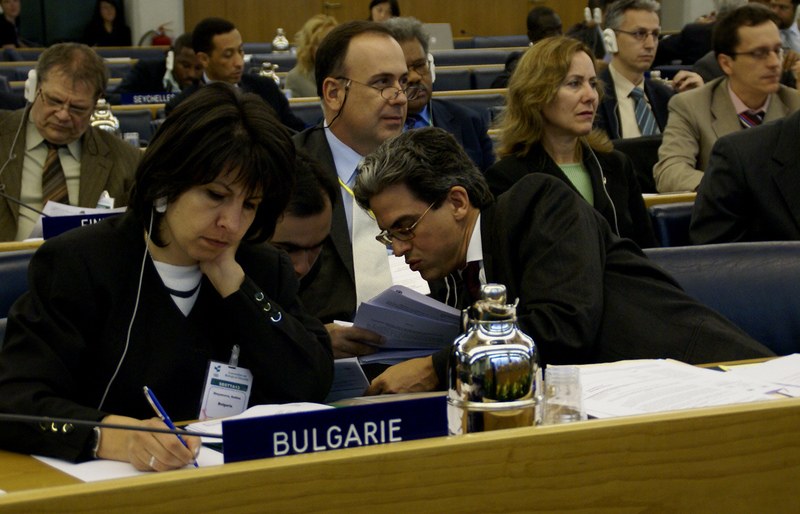 Despite valiant efforts by many delegates the recommendation adopted on marine and coastal biodiversity remained heavily bracketed, and the recommendation on biodiversity and climate change was adopted with a few bracketed passages. 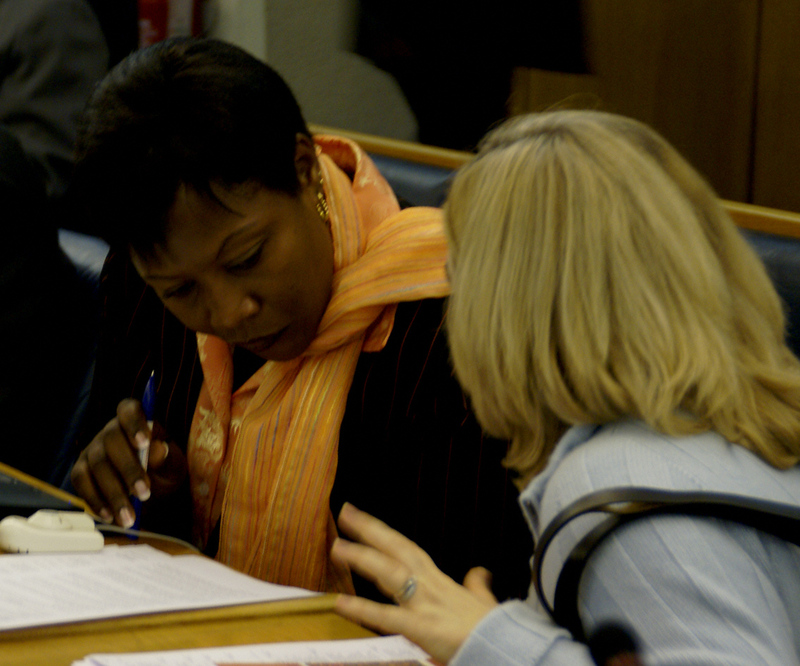 Side Event:"Selecting indicators for the management of Biodiversity"
A side event organized by the Executive Secretariat of the Consultative Process Towards an International Mechanism on Scientific Expertise on Biodiversity (IMoSEB) was held to release the new IFB (Institut Français de la Biodiversité) notebook on Biodiversity indicators "Selecting indicators for the management of Biodiversity". 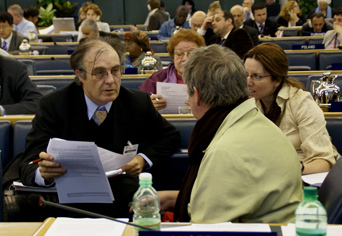 (the notebook is available in french and english at www.gis-ifb.org). 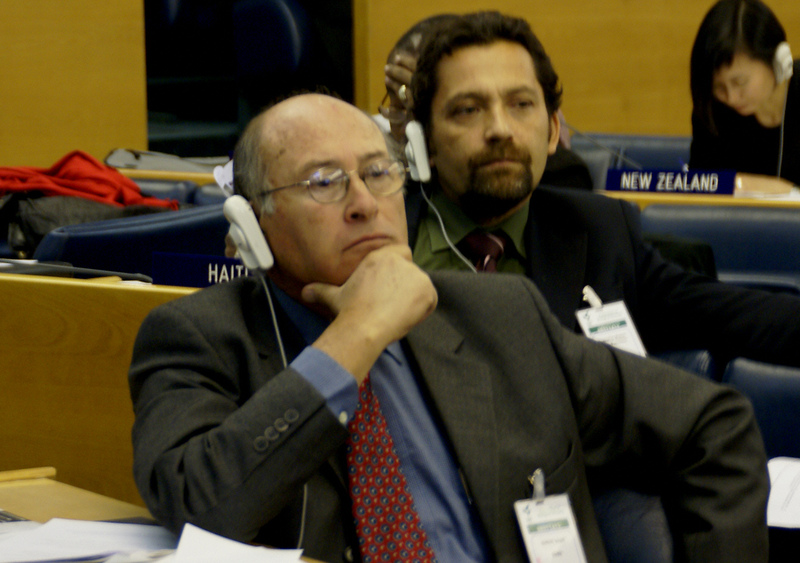 Ahmed Djoghlaf (middle), CBD Executive Secretary, Denis Couvet and Harold Levrel with the "cahier de l'IFB" on selecting indicator for biodiversity management.